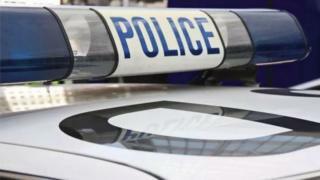 A man was found stabbed to death at a property in east London following reports of a fight. Officers arrived at the address in Globe Road, Tower Hamlets, just after 14.30 GMT "following reports of a fight in progress", police said. A man, thought to be aged in his mid-20s or early 30s, was found with stab wounds. Paramedics tried to save him but he died at the scene. A murder investigation has been launched. The victim is the 11th person to be stabbed to death in London this year. There have been no arrests and inquiries continue.